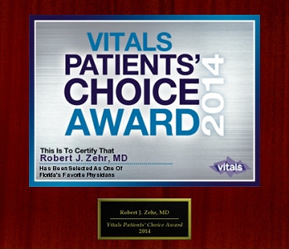 Surgical treatment for ACL injuries - Orthopedic Surgeon For Hip, Knee Surgeries at Zehr Center In Naples Florida. 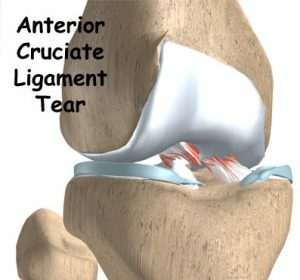 Surgical treatment for ACL injuries centers on keeping the tibia from moving too far forward under the femur bone and getting the knee functioning normally again. To reduce scarring inside the joint and to speed your recovery, most surgeons will prescribe several sessions of physical therapy before the surgery. This will also reduce swelling and ensure you can straighten the knee completely. ACL injuries are not generally repaired using sutures to sew the original ligament back into place because primary repair of the ACL has generally been shown to fail over time. Therefore, the torn ACL is replaced by a substitute graft made of a hamstring tendon or patellar tendon graft or even some artificial materials. Patients treated with surgical reconstruction of the ACL have long-term success rates of up to 95 percent, being able to return to their sport or activity of choice. ACL reconstruction surgery is most often performed arthroscopically. In the arthroscopic method the surgeon is not required to open the knee joint, and the incisions around the knee are generally minimal. Most ACL surgeries are now done on an outpatient basis, and many patients go home the same day as the surgery. After ACL reconstruction surgery you may feel tired for several days. Your knee will be swollen, and you may have numbness around the cut (incision) on your knee. Your ankle and shin may be bruised or swollen. You can put ice on the area to reduce swelling. You will need to keep the incision clean and dry while it heals, and watch for signs of infection. You will require physical rehabilitation after ACL surgery, which may take several months to a year to restore your range of motion and get you back into shape to enjoy sports and other physical activities. 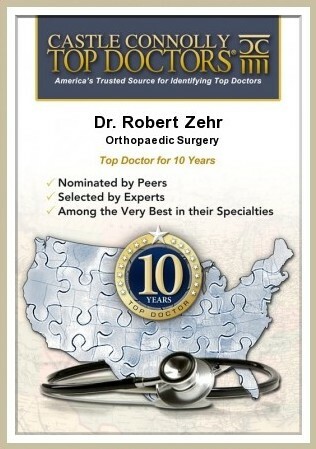 With Dr. Zehr as your surgeon, you may be able to have your ACL surgery performed at the new Seaside Surgery Center in Naples, FL. This first-class facility has been designed specifically for outpatient orthopedic procedures, including total joint replacement. Your outpatient surgery is performed and you go home the same day – to the comfort of your home in the care of your family and friends.